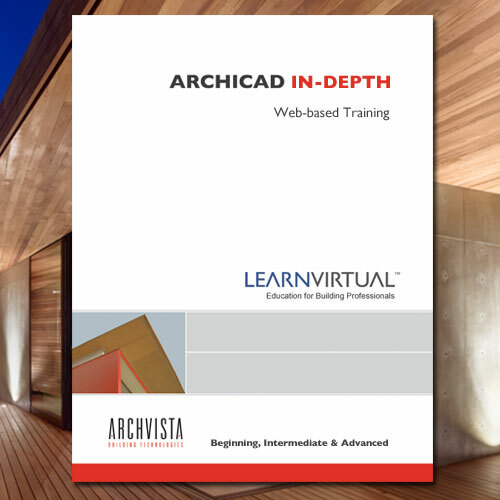 To really dive into ArchiCAD we recommend our comprehensive in-depth BIM Technology Membership. Appropriate for beginning to advanced users alike. This online ArchiCAD training gives new and experienced users the chance to thoroughly incorporate BIM into their workflow. Each BIM Technology Class is part of a series that typically includes basic, intermediate and advanced classes. 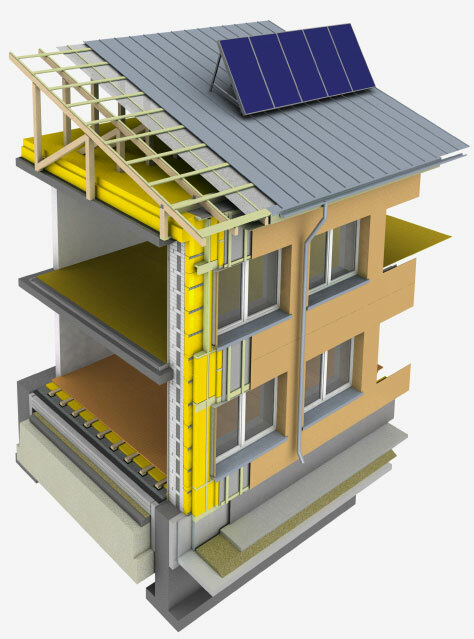 Topics range from Challenging Conditions in ArchiCAD to Green Design & LEED to Light Simulation. Classes are recorded and archived in the BIM Class Library for 24/7 access by members. While primarily focused on ArchiCAD, the training also covers additional software such as Artlantis, Piranesi, and other relevant BIM Software. Membership levels include Individual (1 user), Multi-User (up to 5 users) and Multi-User (over 5 users) with pricing from $59.00–$1,999.00.